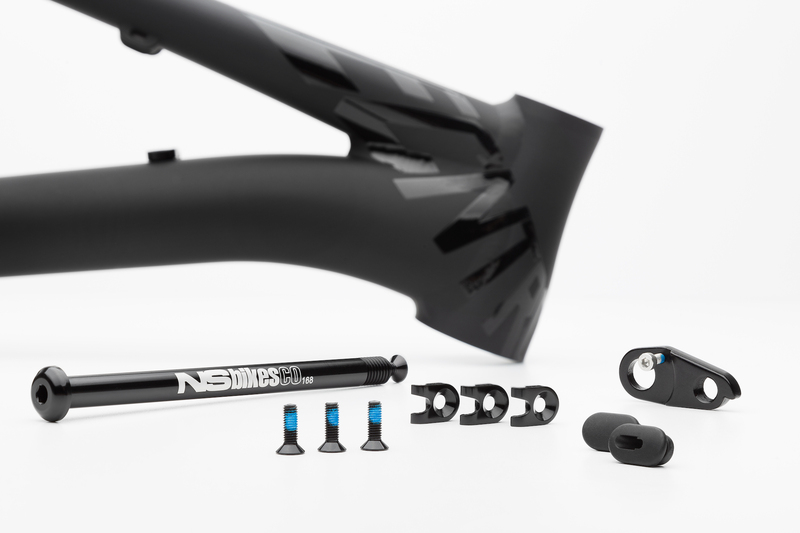 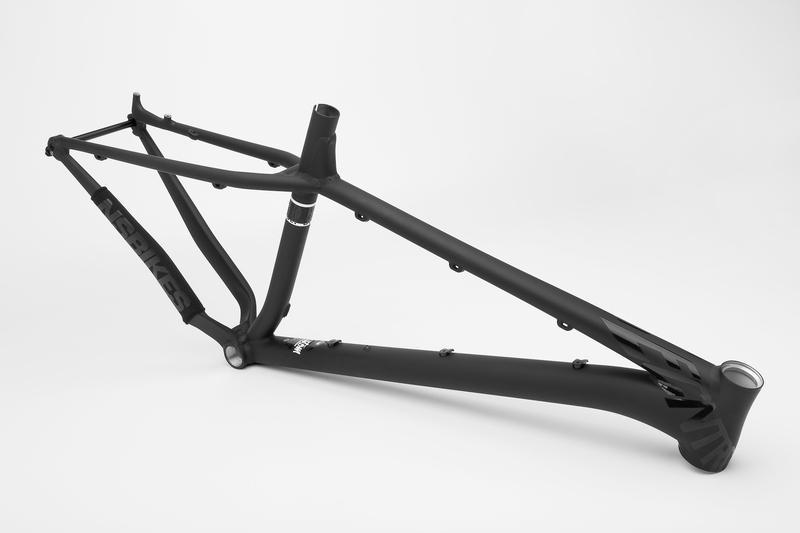 The new, completely redesigned Djambo frame is built to fit both 29" and 27.5+ wheels. 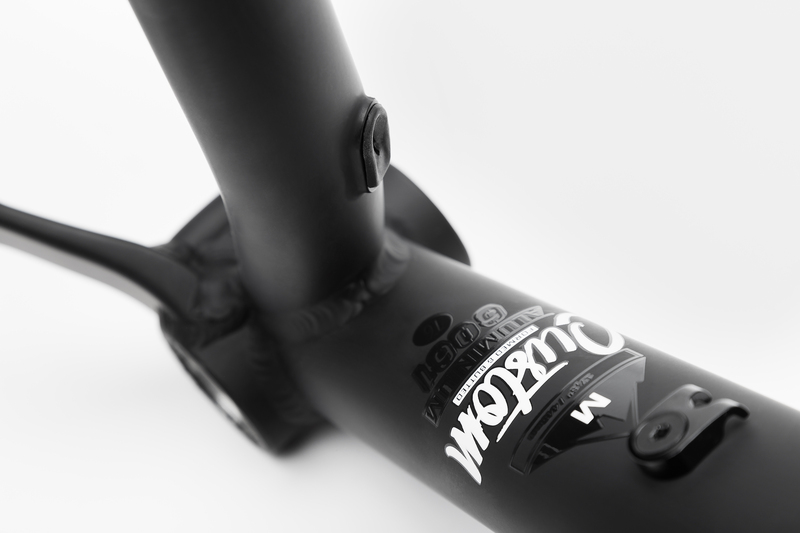 The new geometry was optimized to give the rider more confidence and comfort on rough trails. 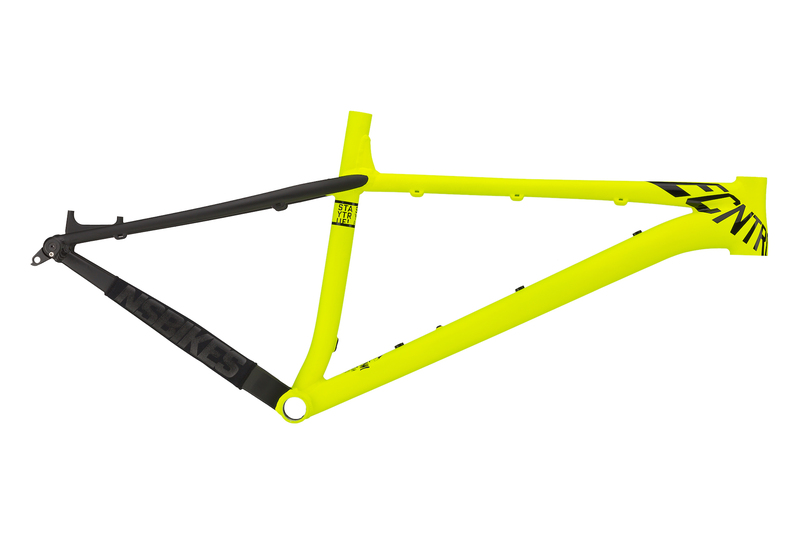 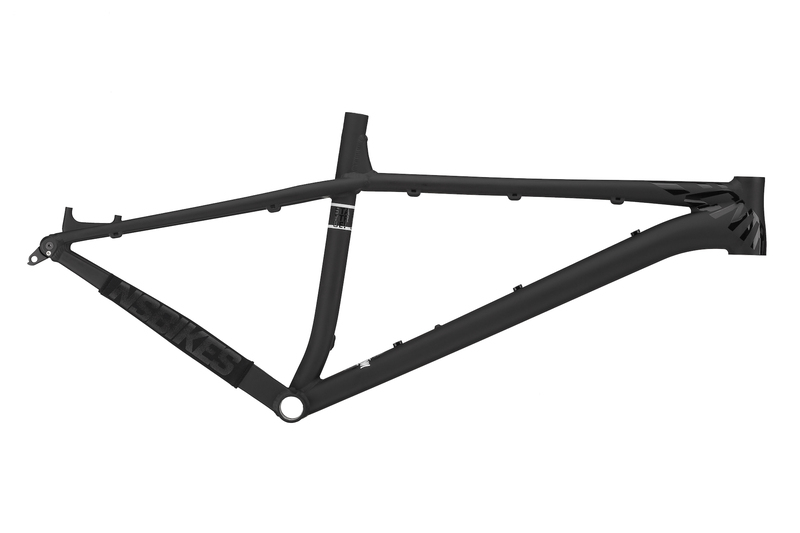 This aluminium frame is strong, but at the same time light and responsive. 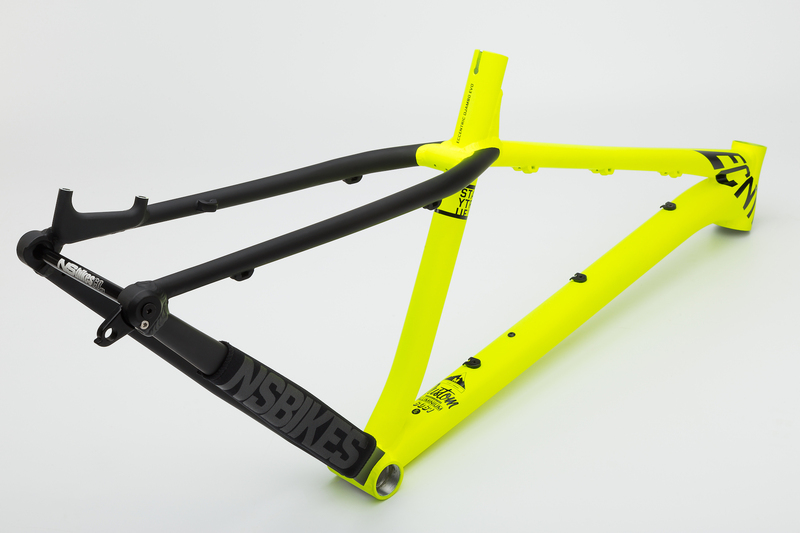 It will be a perfect platform for building an aggressive big wheel trailbike. 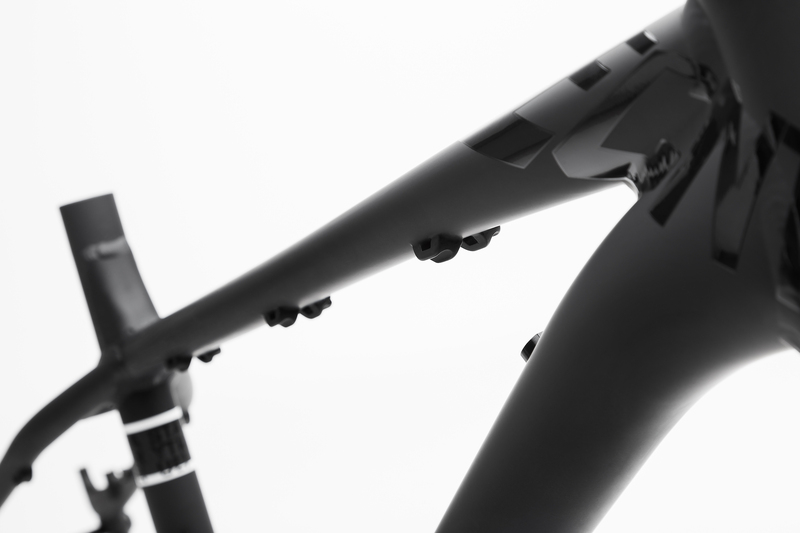 Hadrtail riding have never been more fun. 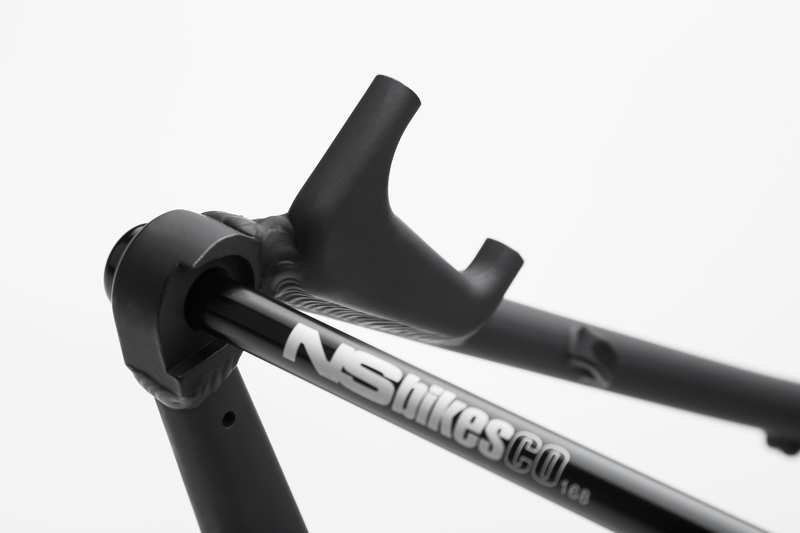 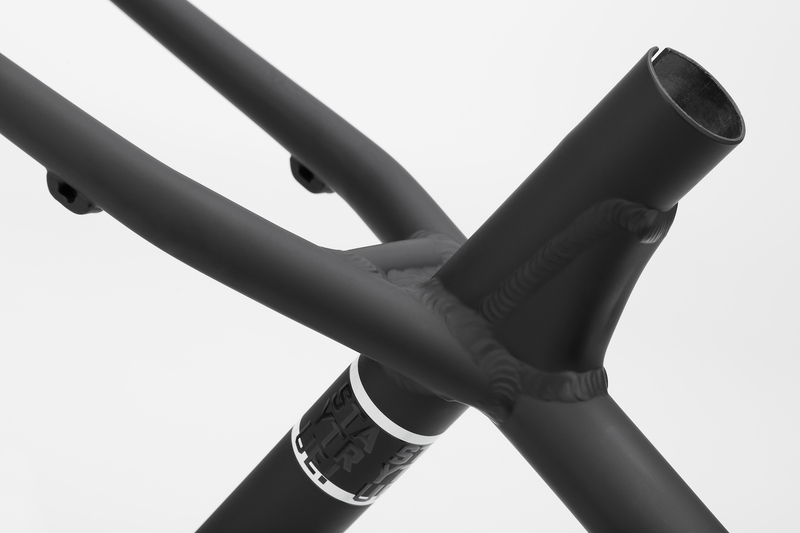 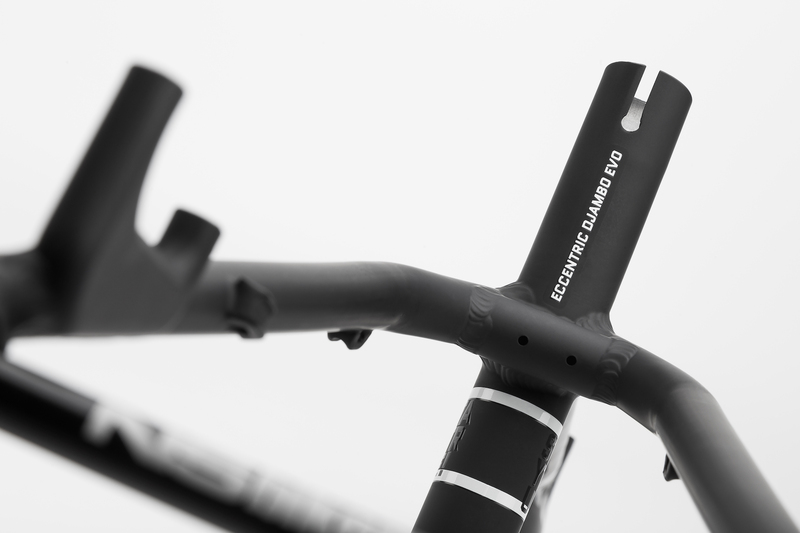 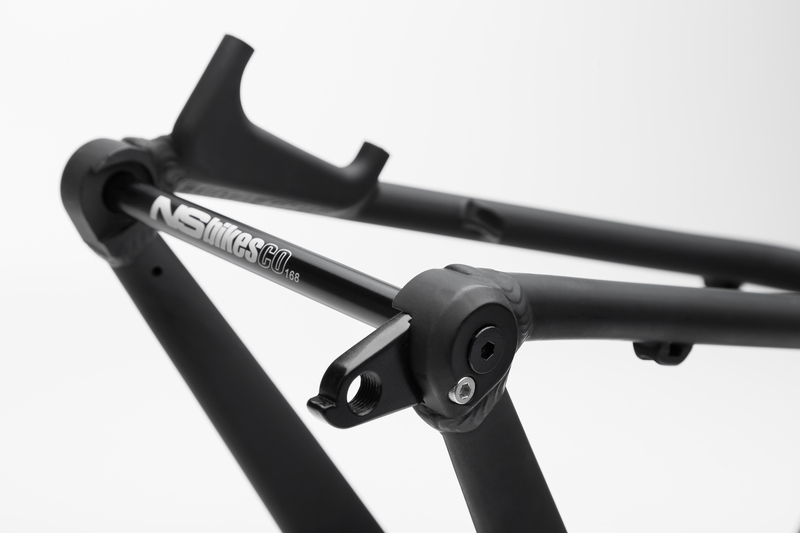 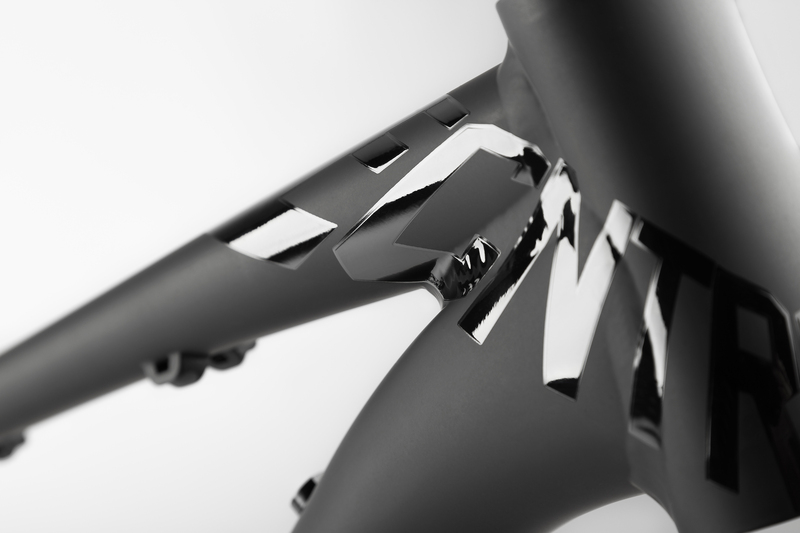 Completly redesigned frame, slacker headangle, improved internal routing with rubber grommets.